Now that I have a new home, and a new place to cook, entertain and lounge, I have been scouring cookbooks and cooking blogs. 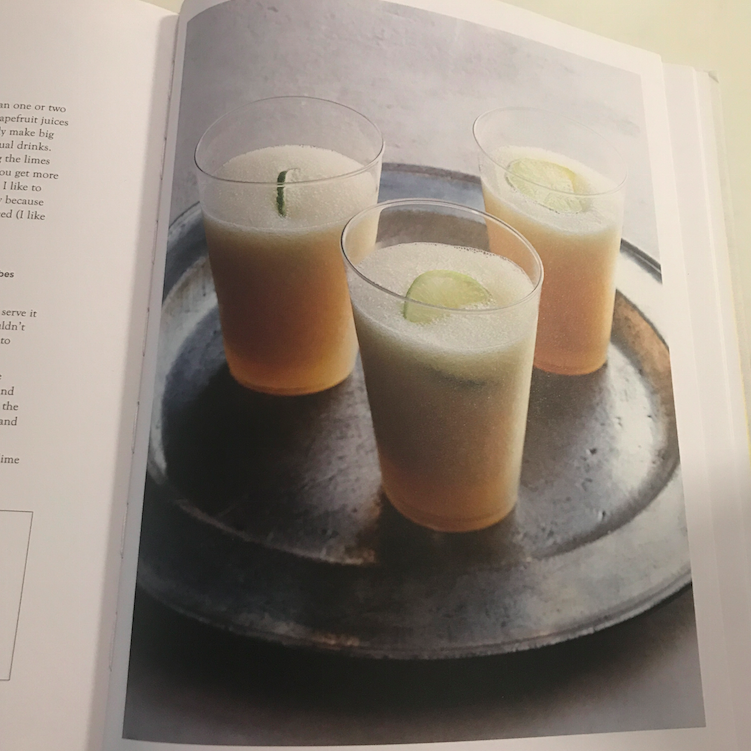 I found this recipe for a Paloma Slushie from the cookbook “Small Victories“. It is fool-proof, easy, and incredibly delicious. Part slushie, part margarita. Perfection. 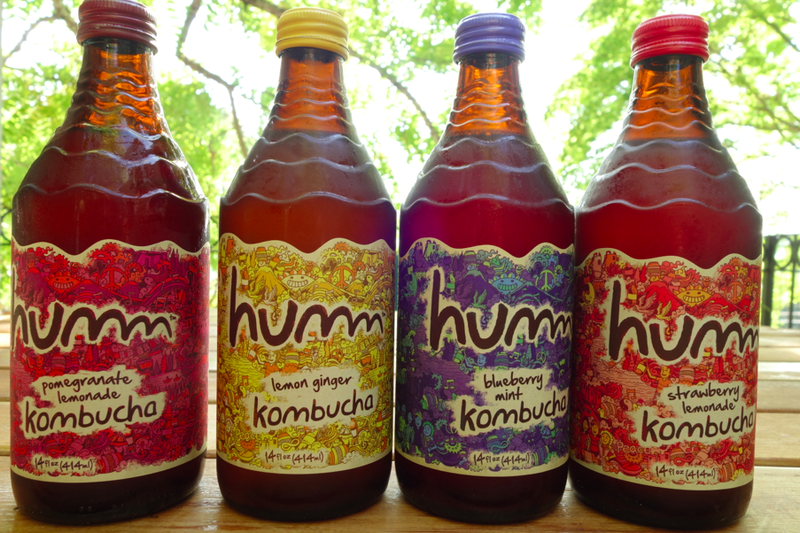 Now that I am back on my Kombucha addiction, I have discovered the best of the best. Humm Kombucha. This beverage is ridiculously tasty and refreshing. Plus, it tastes so good, that it doesn’t even really taste like kombucha (oxymoron — drink kombucha that doesn’t taste like kombucha?). Every flavor is delicious and it is hard to pick my favorite — they are all so good. 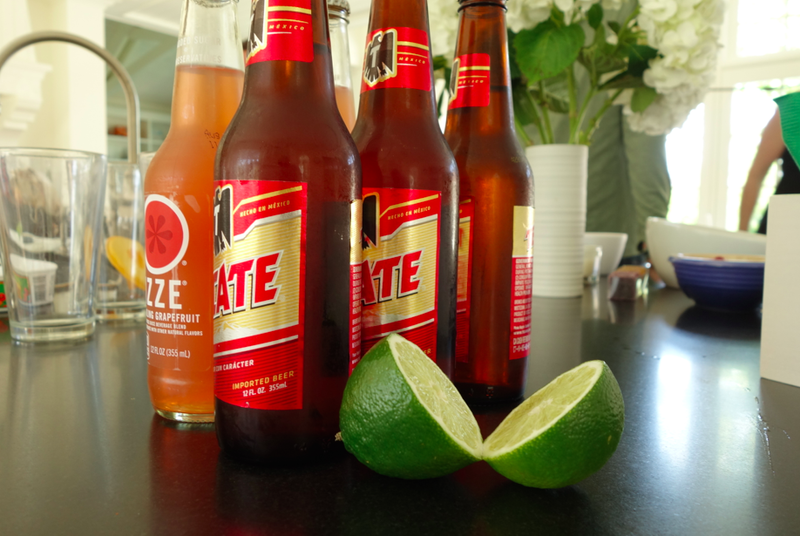 Spring Beer cocktail, pure deliciousness, and the perfect drink for a summer day (Memorial day weekend is NEXT WEEKEND!). This drink is made with grapefruit soda and lime and beer. YUP, good ol’ fashioned bottled beer.